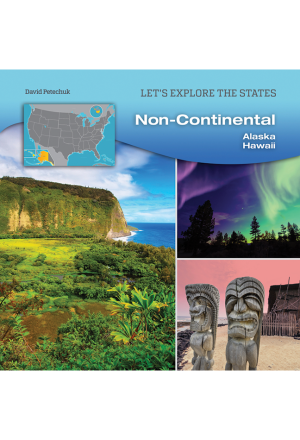 Delaware is known as the “First State,” because it was the first of the original thirteen colonies to ratify the U.S. Constitution. Although Maryland is small, it is known for the rivers, bays, and creeks that feed into the Chesapeake Bay, as well as sandy beaches, forested plateaus, and mountains. 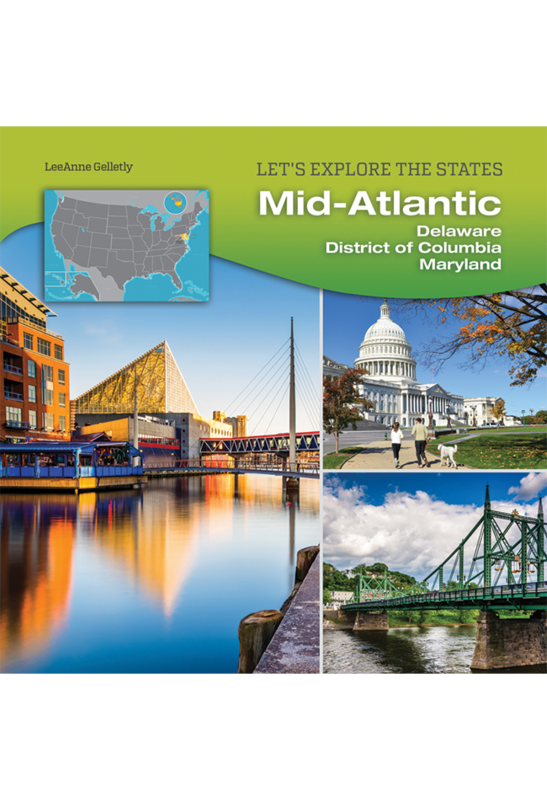 The nation’s capital city, Washington, is located in the District of Columbia; it is known for its many monuments and museums, as well as for its critical role as the center of the federal government. 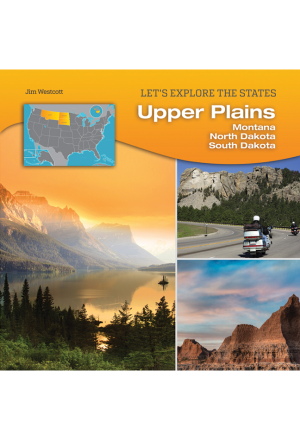 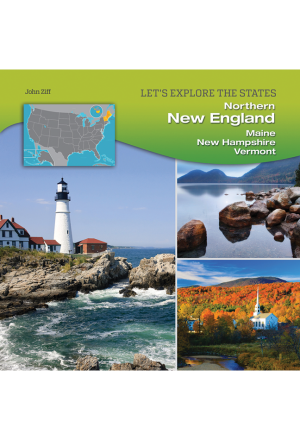 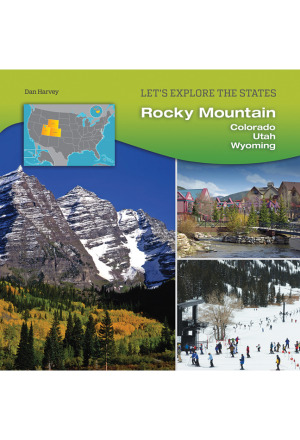 This book in the LET’S EXPLORE THE STATES series provides information about two interesting states and the federal district, from their geography, history, and government to their economy, population demographics, and major cities.